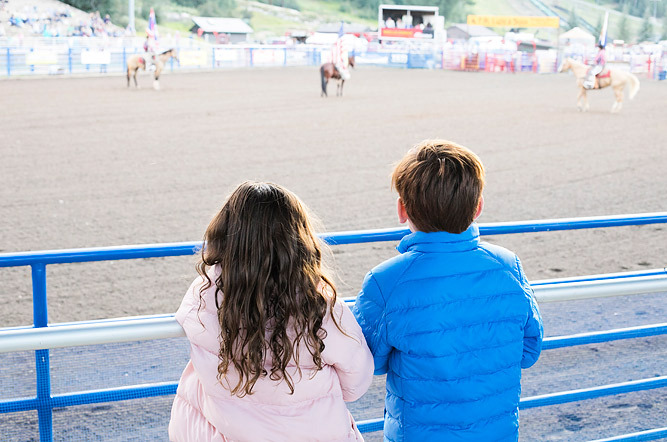 Steamboat Springs has become a very special place for our family. 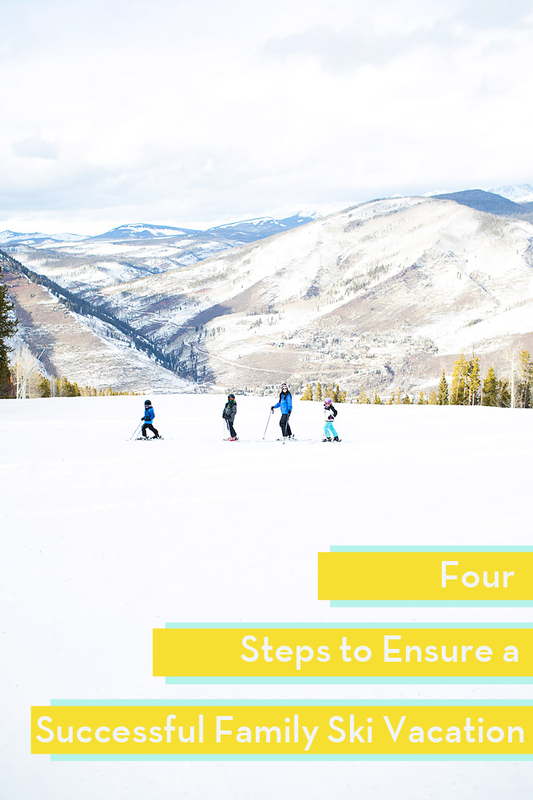 We have loved our time there during ski season, so we decided to head back to this magical little town in the mountains for some fun during the off-ski season! 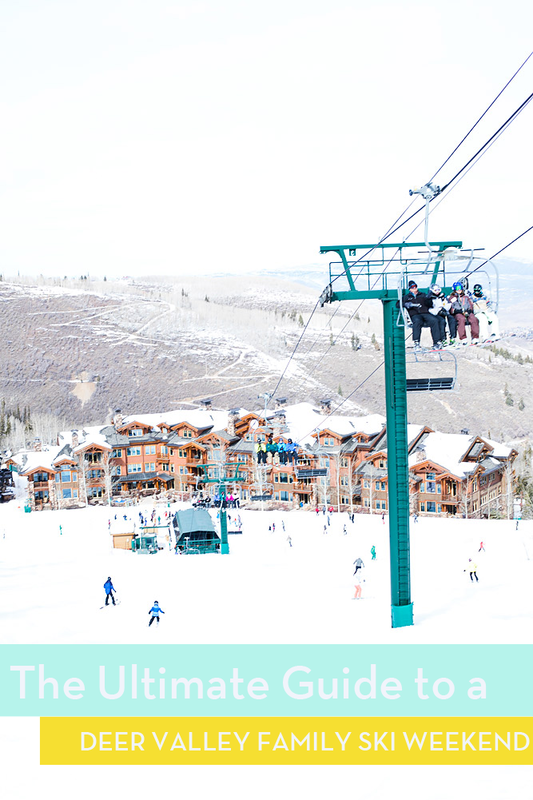 Steamboat Springs not only is beautiful with picturesque mountain views, but is also has so much to offer! 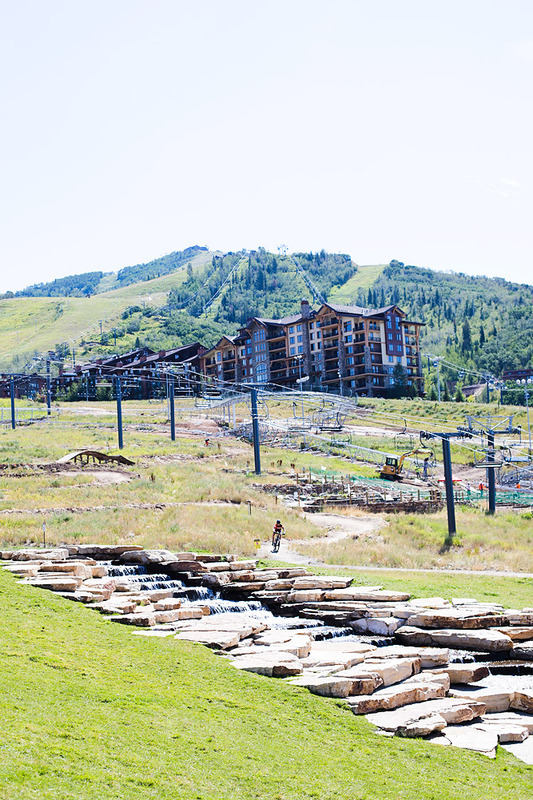 From winter sports to summer activities, Steamboat has it all! 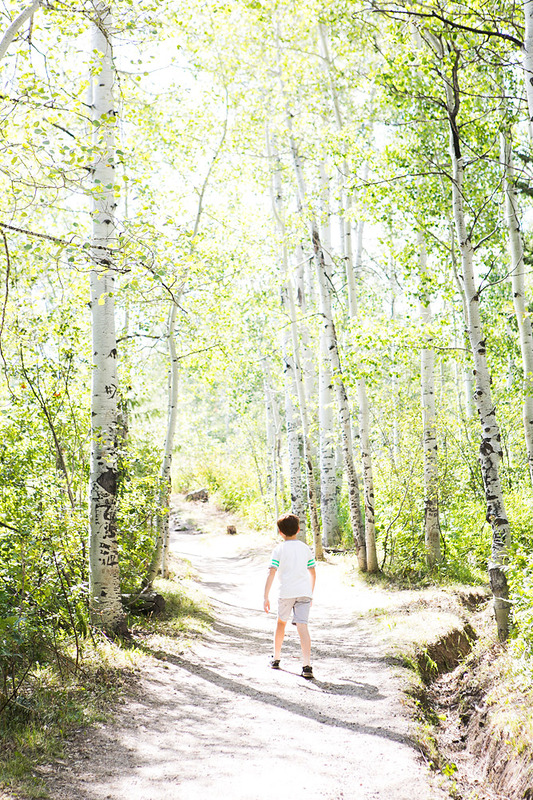 It was our first time to Steamboat Springs in the warmer months, and it was so fun to see it in a new light! Beautiful green trees everywhere, the green valleys, and the rivers flowing. It is quite a place! 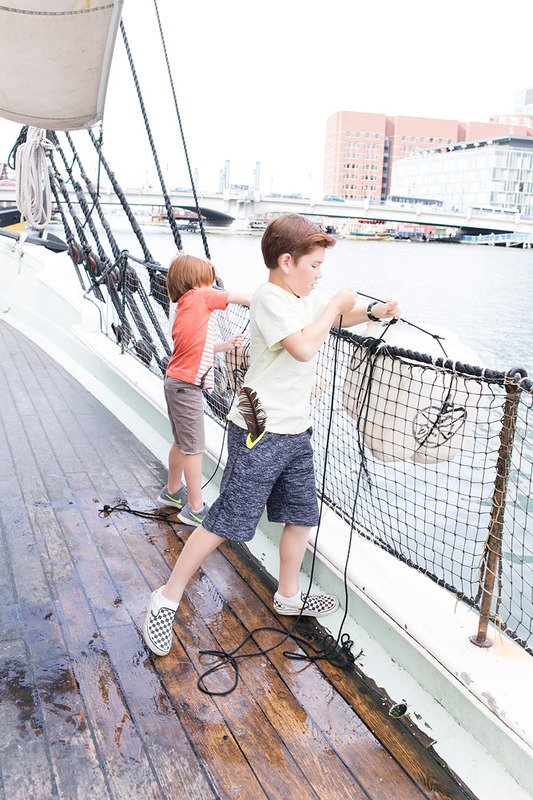 With so much to do in the off-ski season, we thought we would make a list of our favorites! 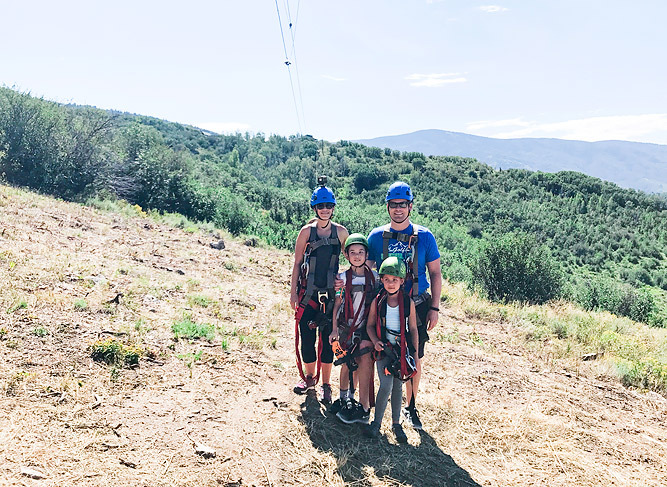 Ziplining: It was our first zip-lining course experience as a family, and it was probably the highlight of our trip! 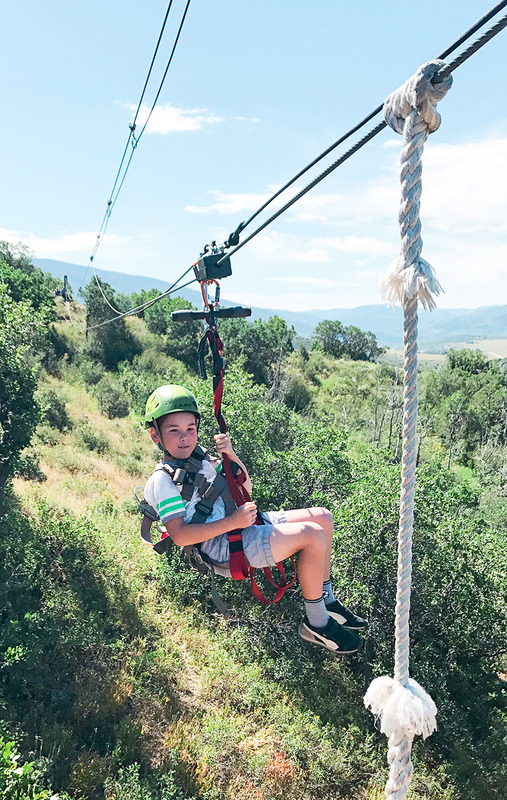 We had so much fun flying through the air at Steamboat Zipline Adventures! We took our older two kids since you have to be 50 lbs, and I was so proud of them for just getting after it! 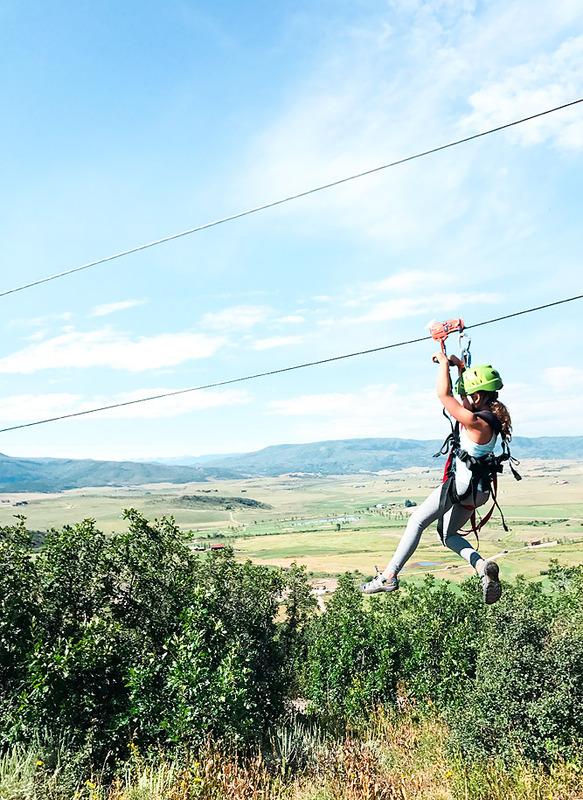 Some of the zip-lines were long and high (from 600 ft to 1300 ft long), and they did awesome! We really enjoyed our knowledgeable guides, and views of Yampa valley were just stunning! We would definitely highly recommend it! 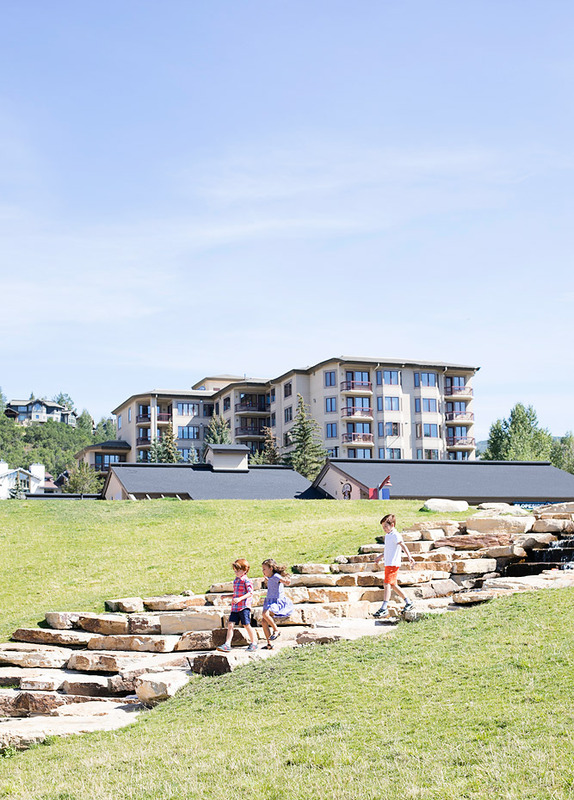 Vacation Rental: Whenever we go to Steamboat Springs we always stay at a Wyndham Vacation Rentals. 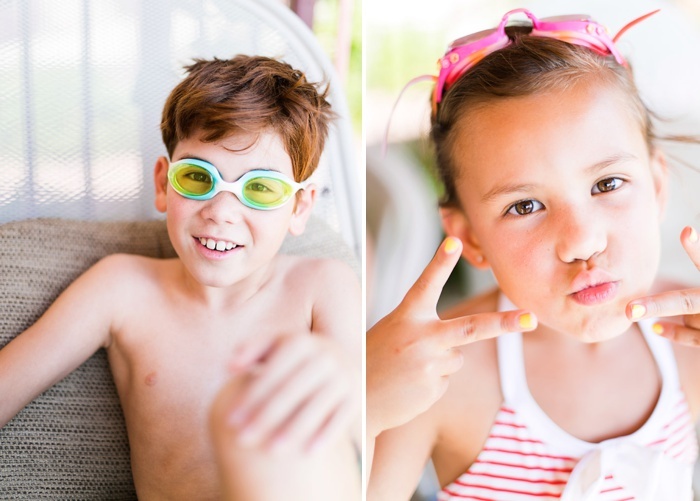 This time around we stayed at Torian Plum Creekside Resort right next to Steamboat Resort! 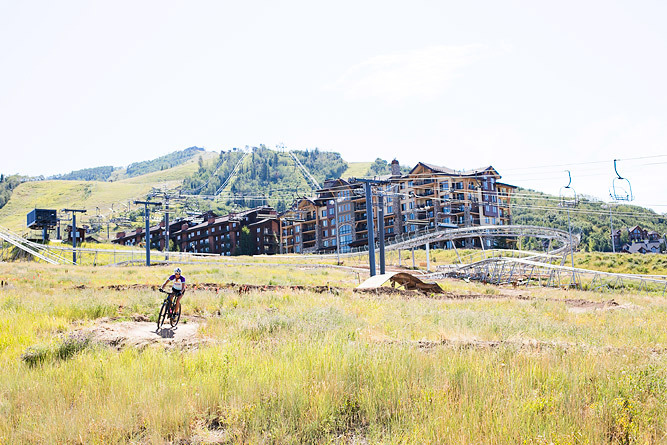 It had the a gorgeous view of the mountain, and we loved watching the mountain bikers come off the trails! 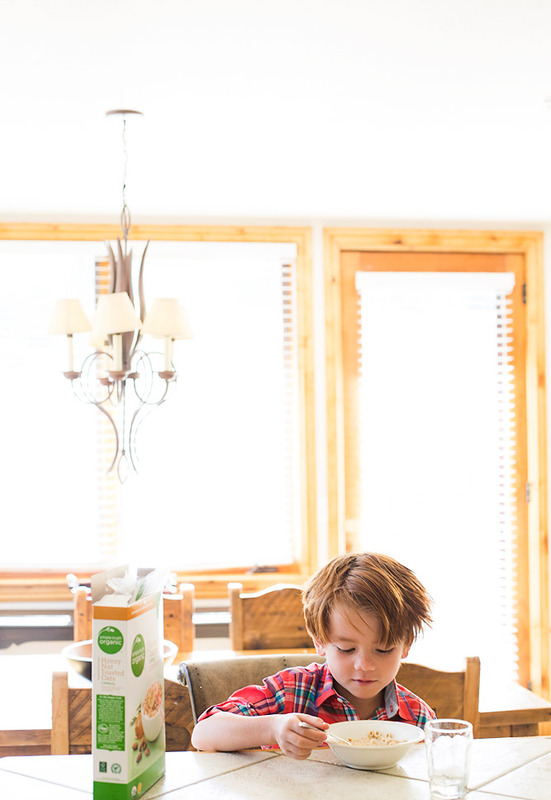 When it comes to staying in Steamboat, Wyndham Vacation Rentals are only way to go when traveling with a family! They always feel like home, and we have more than enough space for us and the kids to feel comfortable! Our unit was very spacious with three bedrooms, and three bathrooms, and a family room and kitchen area! 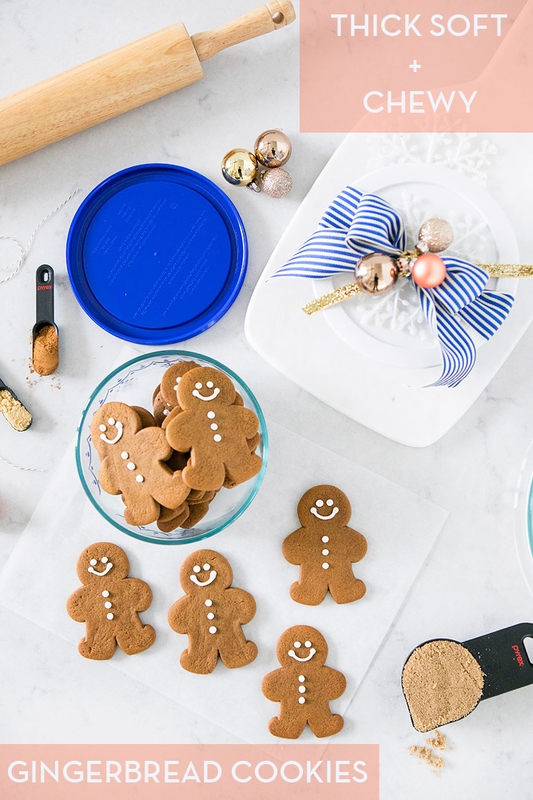 It is always so convenient to be able to have a fully stocked kitchen to be able to make breakfast, and meals if we don’t feel like going out. And, bedtime is always a lot easier when the kids have their own space to settle in for the night. 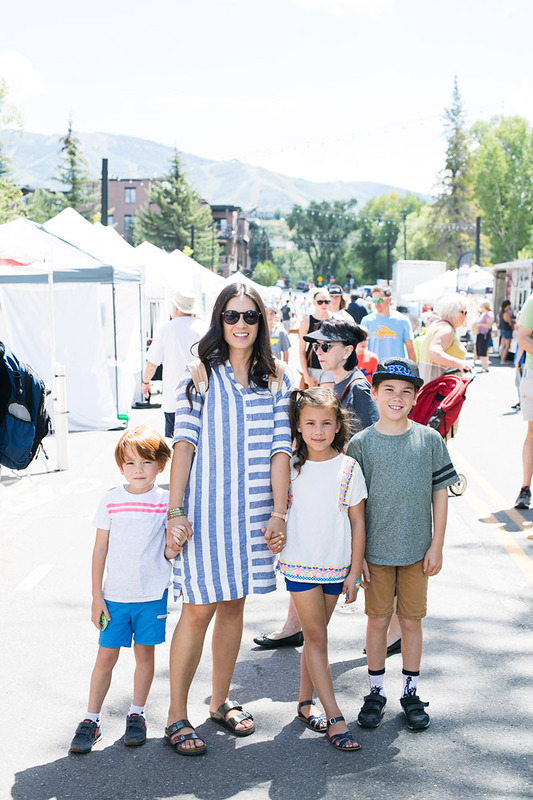 Farmers Market: Steamboat Springs is such a cute little town, and any chance we get to go any of their local events, we always enjoy it. 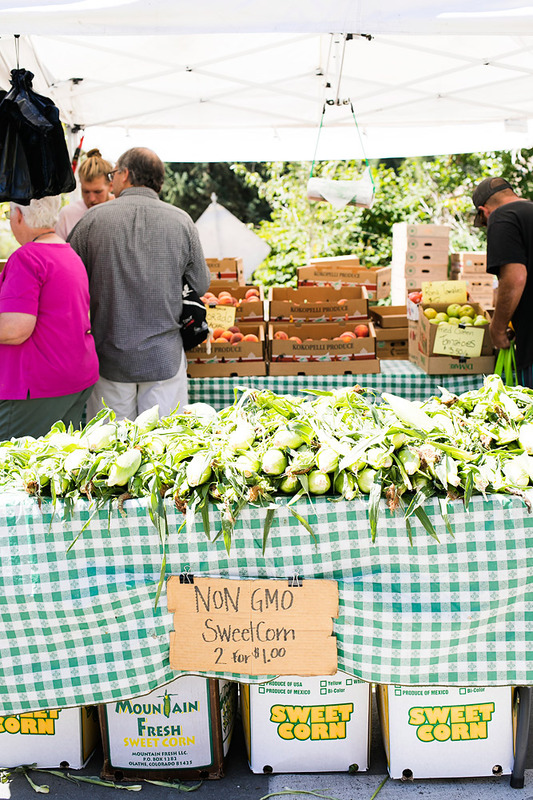 We loved roaming around and munching on the local pastries, listening to music, and sampling the local produce! I had some of the best smoked salmon of my life, and tried some potato latkes for the first time! It was amazing! 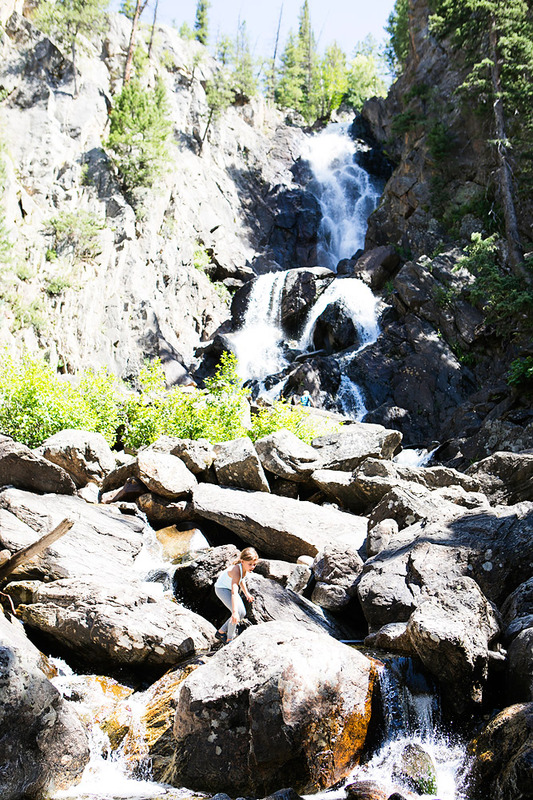 Hike Fish Creek Falls: Fish Creek Falls is a beautiful 280 ft waterfall just minutes away from downtown Steamboat Springs. 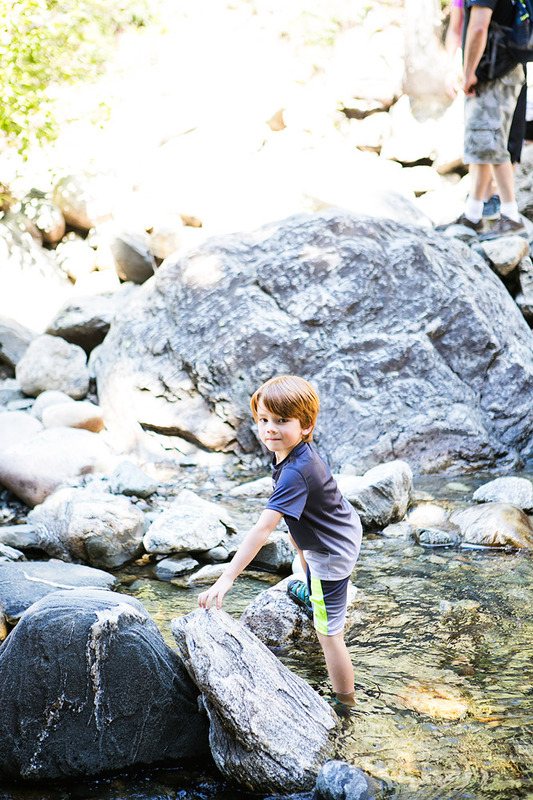 It is a short 1/4 mile hike down to the falls, so it is easily accessible for all ages. We explored a little closer to the falls and hiked up for a better view. It was fun to explore around the rocks and get a better view of the falls! Local Food Favorites: There are so many good places to eat in Steamboat Springs! Their dining scene is quite impressive! We especially love a few local favorites that are quick, easy and casual, perfect for a good bite to eat with the kids! Skull Creek Greek, is always on our list of places to eat while visiting Steamboat Springs. Their food is always so fresh and healthy. We love getting their plates with their unique sides and sauces! Another one we discovered on this trip is Salt and Lime! A super casual walk up taco joint that also has a sit down area as well. The flavors of their tacos were spot on, and their guacamole made alone made the trip worth it! 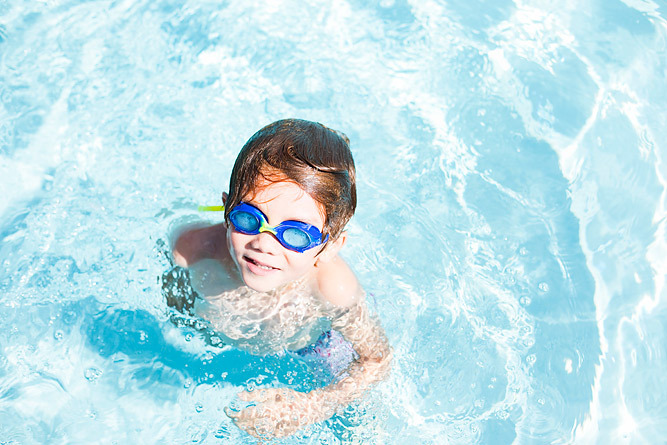 Swimming: A nice dip in the pool is always a family favorite while on vacation. We had a pool with a view at our vacation rental at Torian Plum Resort, set with four different hot tubs! 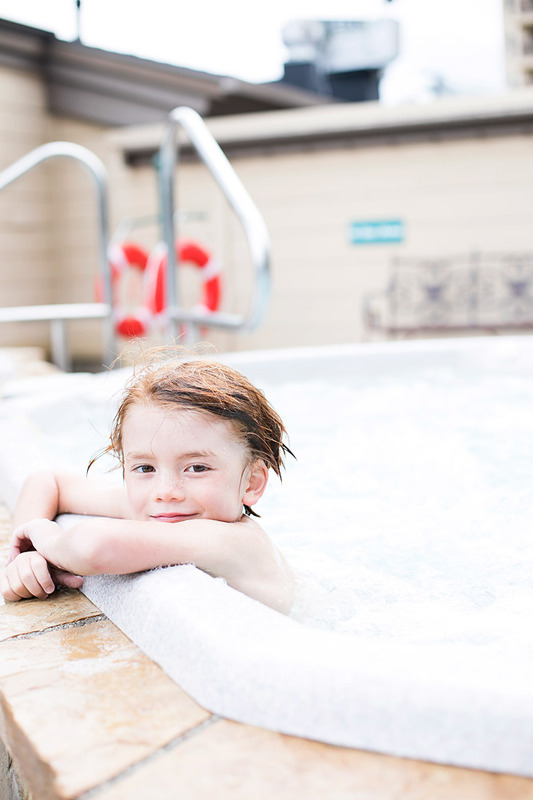 Steamboat Springs is also known for their hot springs, and Old Town Hot Springs is a local family friendly favorite complete with tube slides! Float the River: The Yampa River flows right through the heart of Steamboat Springs and it is the perfect backdrop to the downtown area! You can rent tubes and float the river, and take the local free bus back to your starting point! 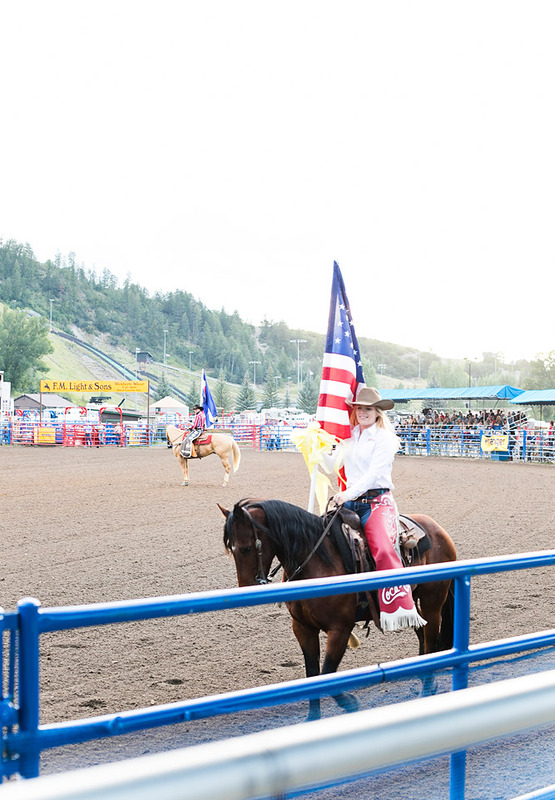 Rodeo: I can’t tell you how much I love small town Rodeo’s! 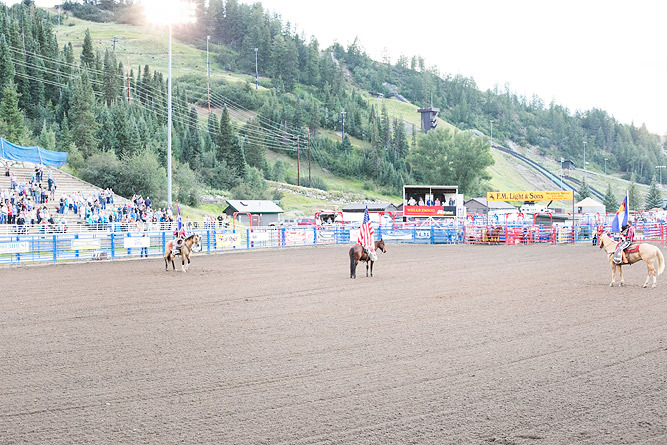 Steamboat Springs has such a great Pro Rodeo on the weekends all summer long! My favorite part is that they let the little kids join in and chase a sheep for a prize, or the calf scramble! My little Ezra and Thomas thought it was so much fun to chase that cow! 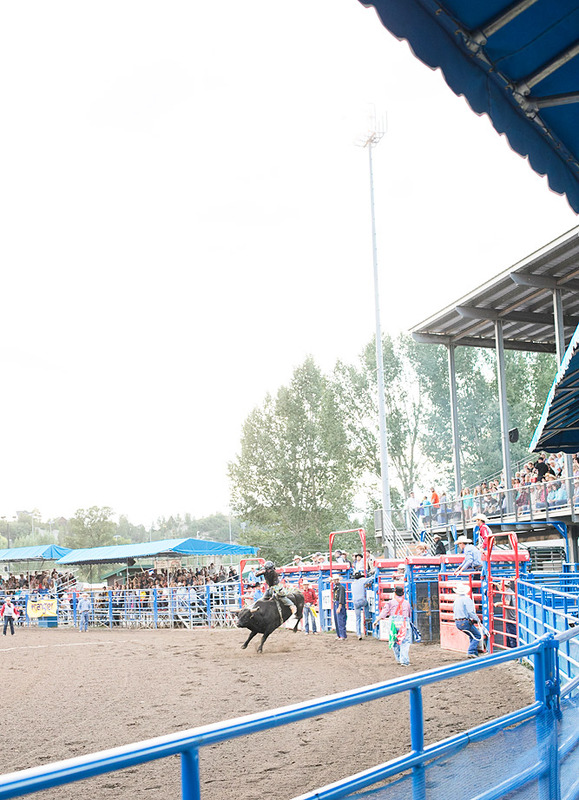 And, of course, the bull riding is always fun to watch! 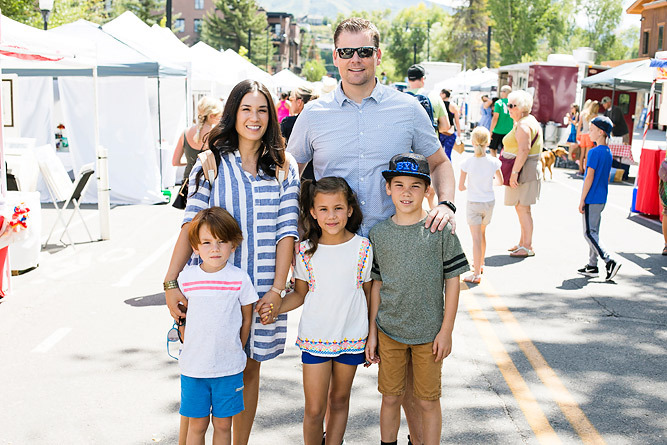 We just love that we have made Steamboat Springs a home away from home for our family. 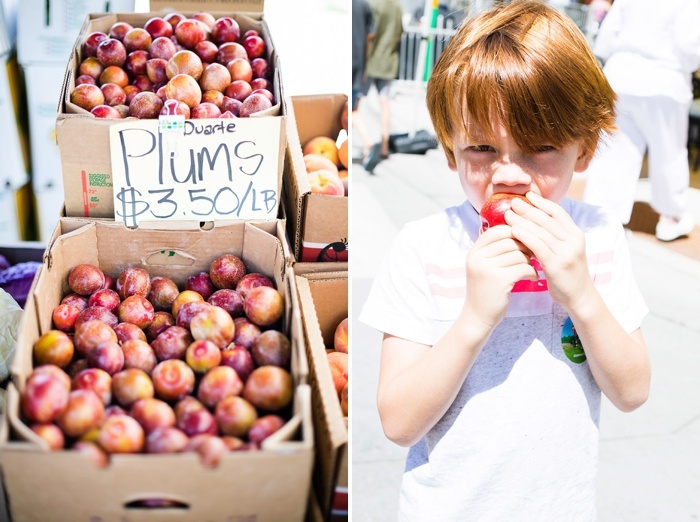 We love that the streets feel more and more familiar, and we have made local spots a tradition to visit. 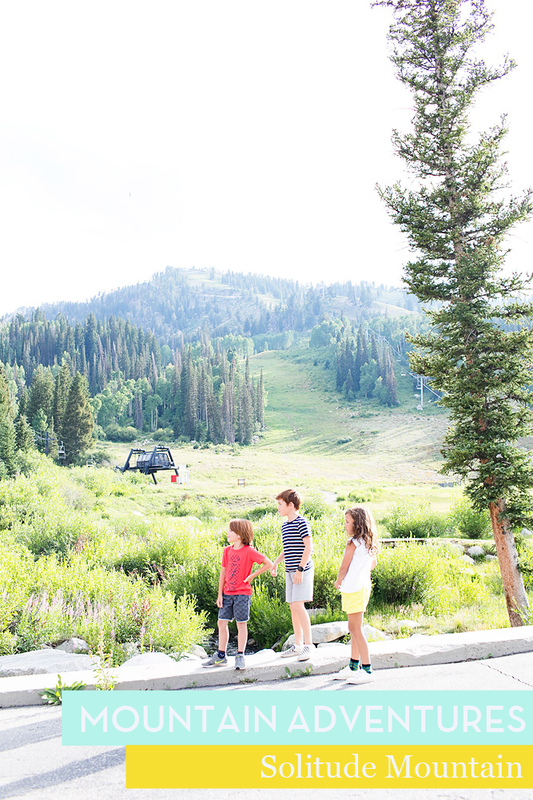 We talked as a family as we were there, and we were trying to decide if we liked Steamboat Springs in the summer or the winter better. And, the family decided unanimously that we like BOTH! So much to offer in one little mountain town! We are so happy to see another side of this cute city, and we know we will be back to explore some more, and hope you will too! 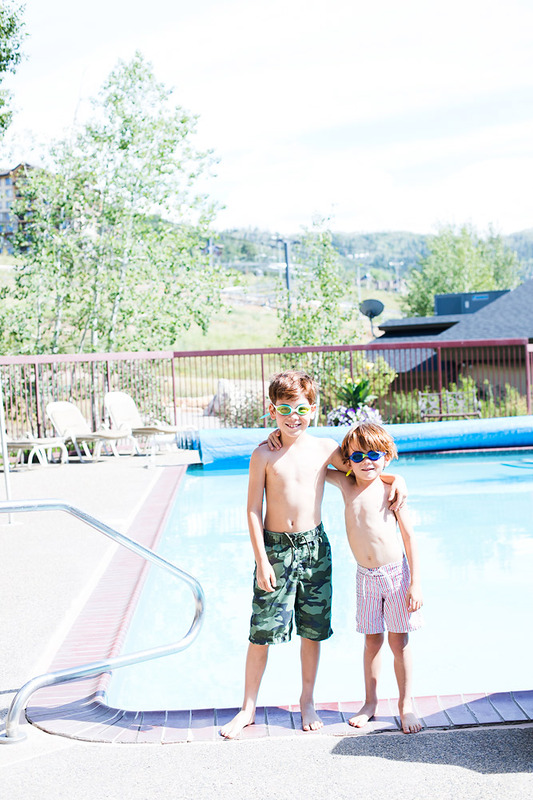 We absolutely love Steamboat Springs, and our stay at the Wyndham Vacation Rentals at Torian Plum Resort! 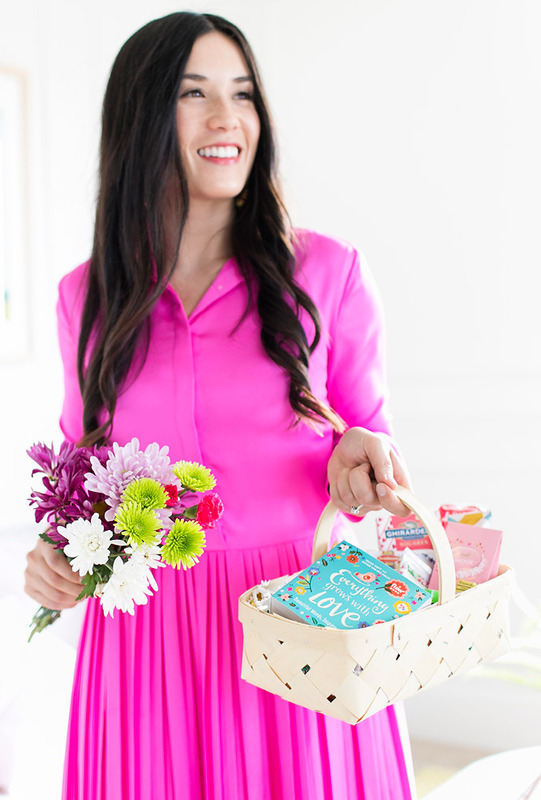 We loved feeling so at home while away on vacation, and having so many amazing amenities at our fingertips. 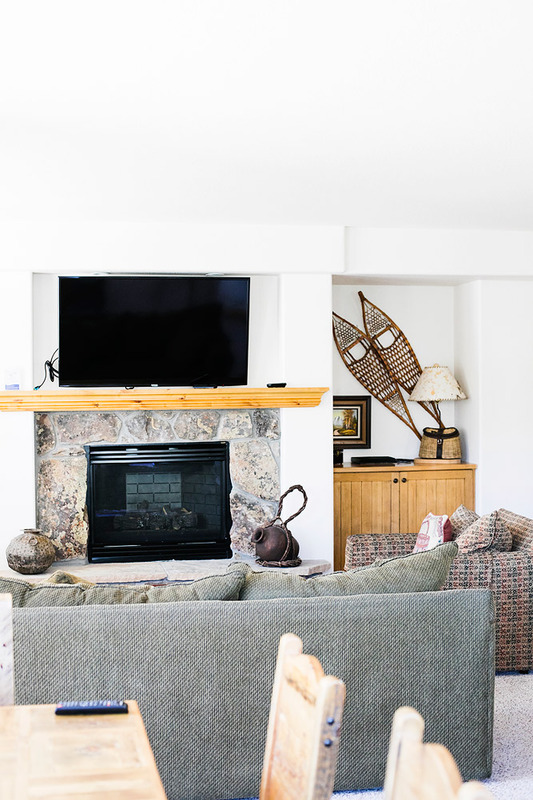 Be sure to head over to Wyndham Vacation Rentals if you are looking for a great deal on your next rental in Steamboat Springs! And, don’t forget! You’ll only regret that trip you didn’t take! 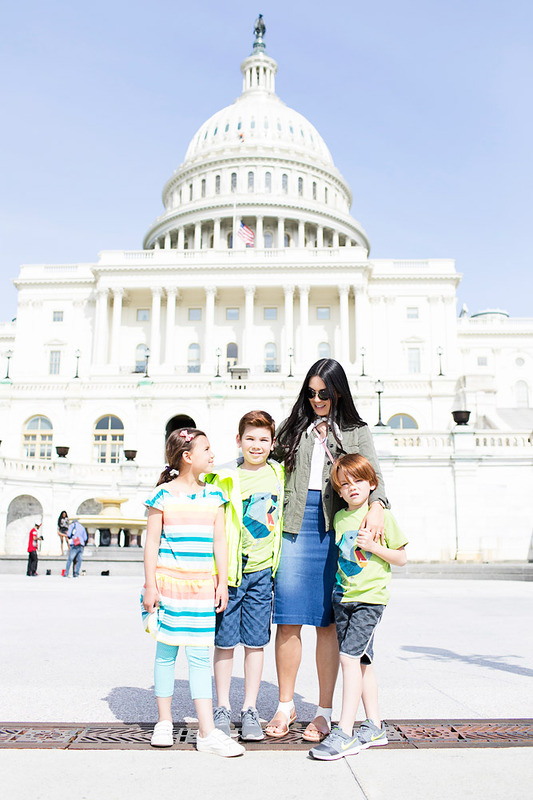 Be sure to check out more of our family travels here! 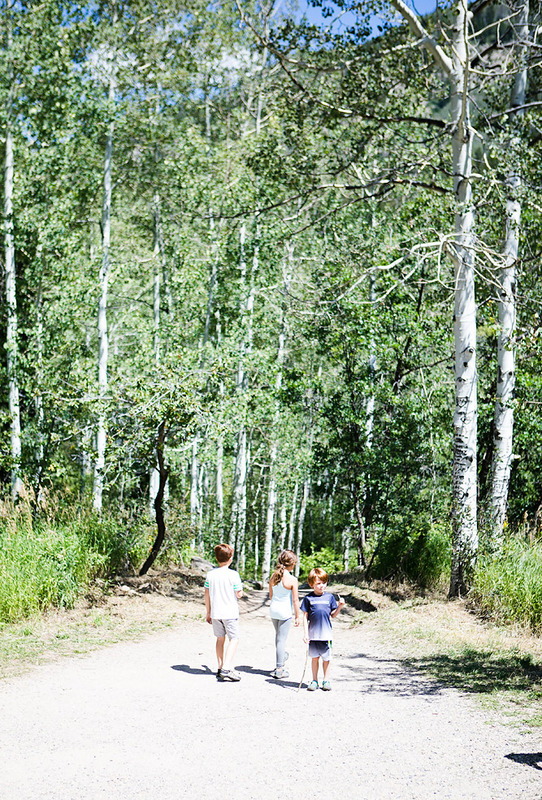 And, for more of our family adventures in Steamboat Springs click here, here, and here! The bull riding is always fun to watch!